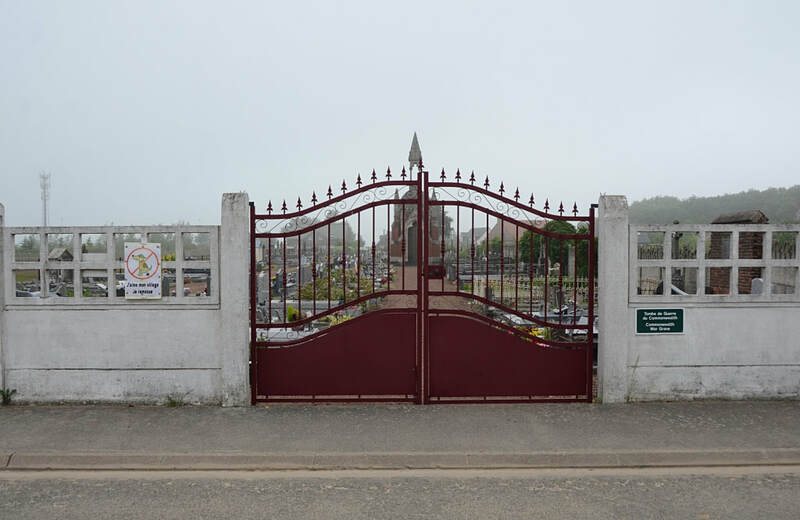 Vis-en-Artois is a village and commune in the Department of the Pas-de-Calais, on the straight main road from Arras to Cambrai. 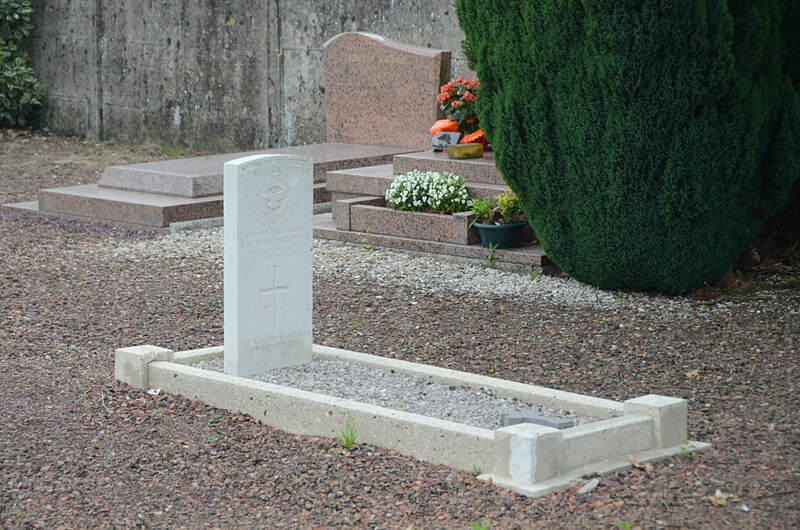 Vis-en-Artois Communal Cemetery contains one Commonwealth burial of the First World War. 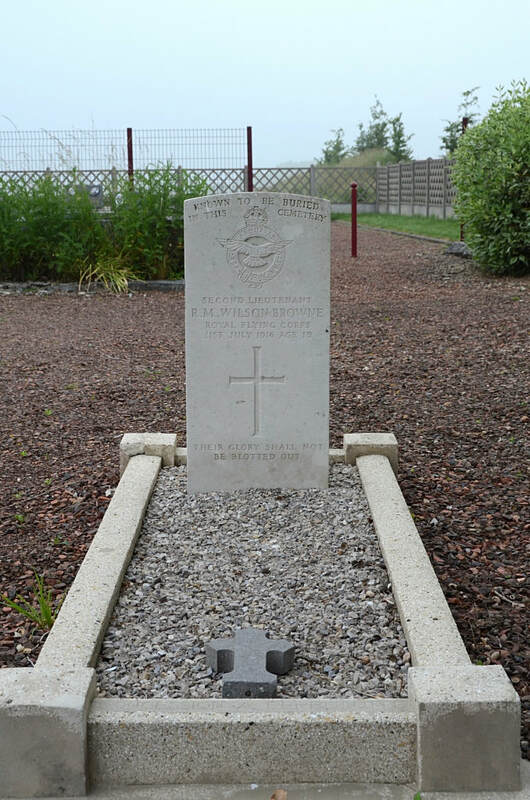 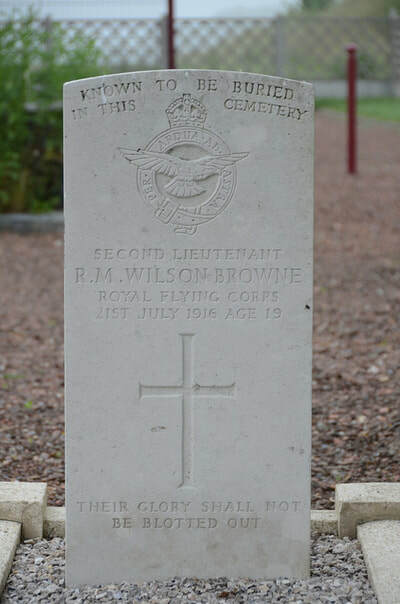 Second Lieutenant Rowland Murray Wilson-Browne, 12th Squadron, Royal Flying Corps, died 21st July 1916, aged 19. Son of Arthur Edward and Camilla Muriel Wilson-Browne, of Ravenscliffe, Sutton Coldfield, Warwickshire.